A creamy homemade dressing you can whip up in a snap. 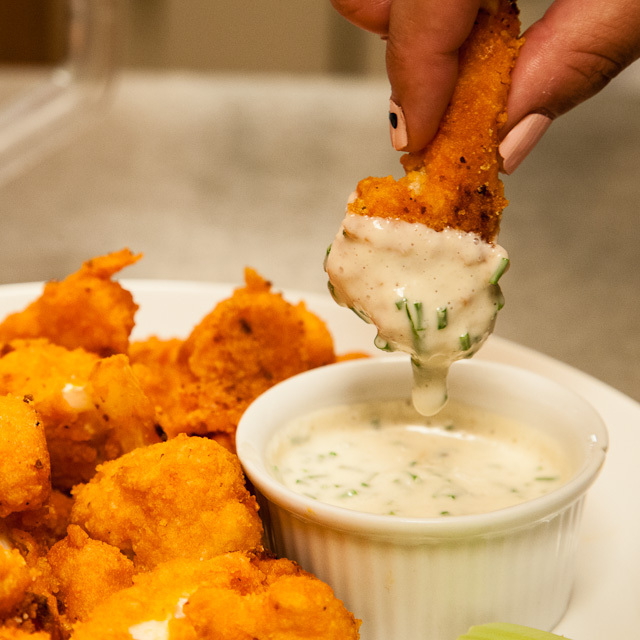 Use it on salads or as a dipping sauce with our zucchini fries or buffalo cauliflower bites. In a large mug or measuring cup, whisk together mayo, milk, lemon juice and vinegar. Add in remaining ingredients and stir until combined. Will keep in the fridge up to two weeks.